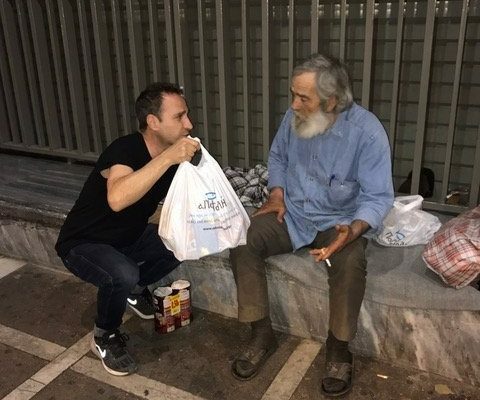 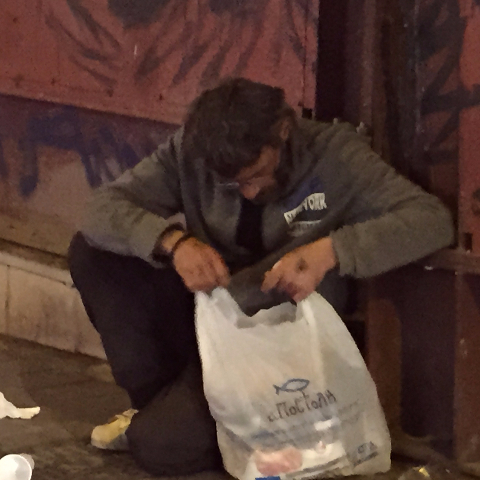 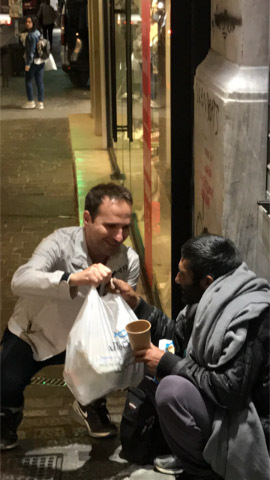 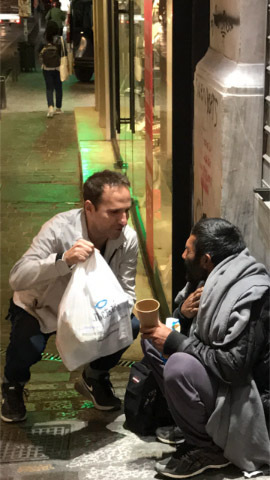 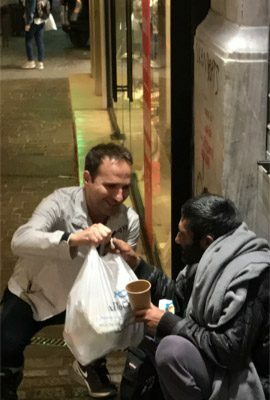 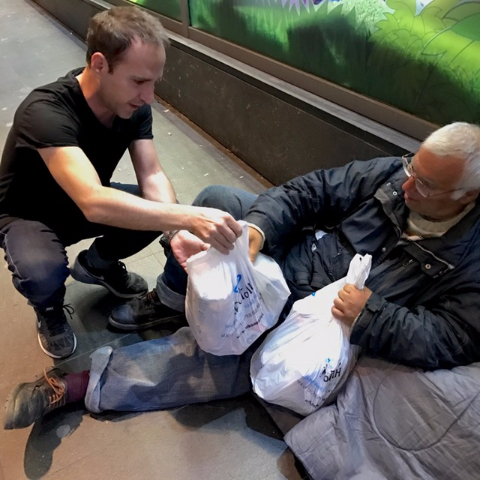 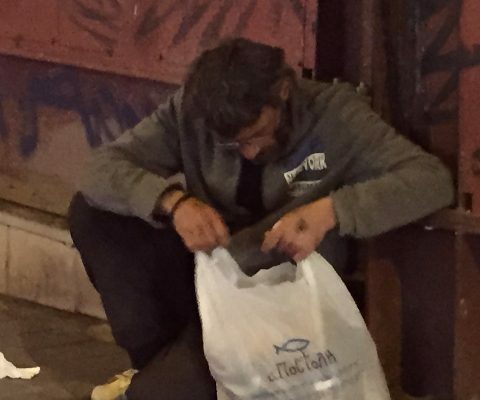 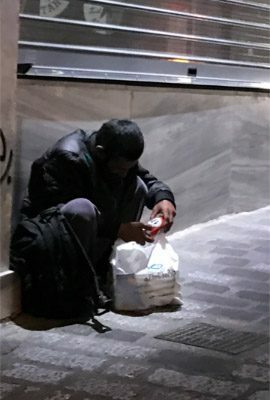 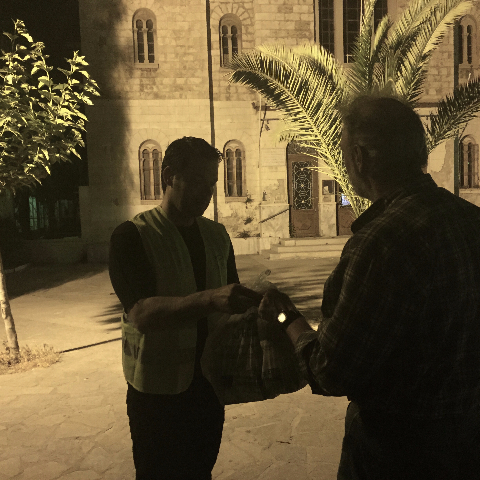 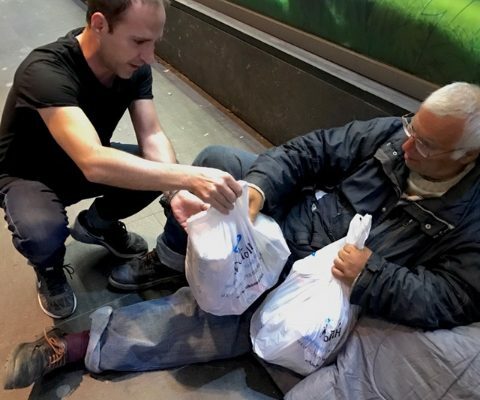 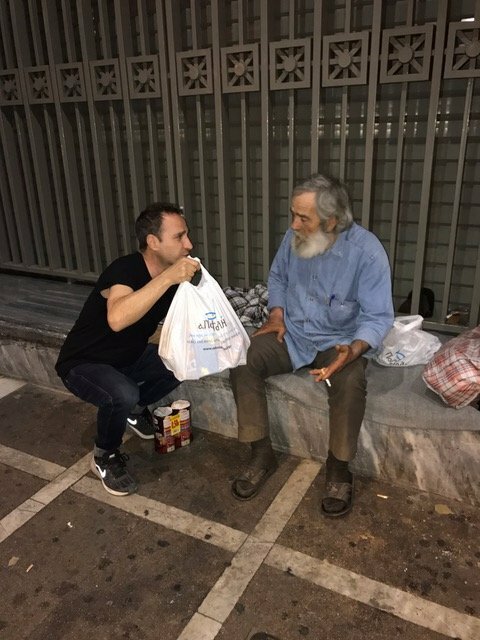 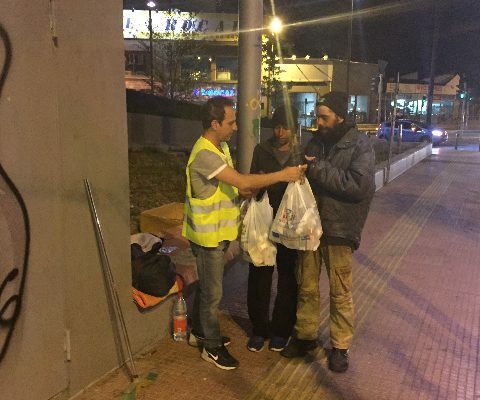 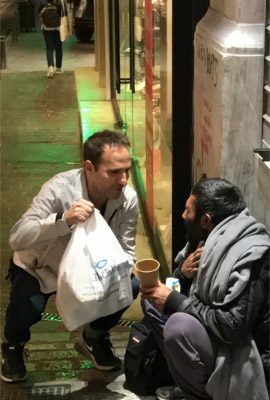 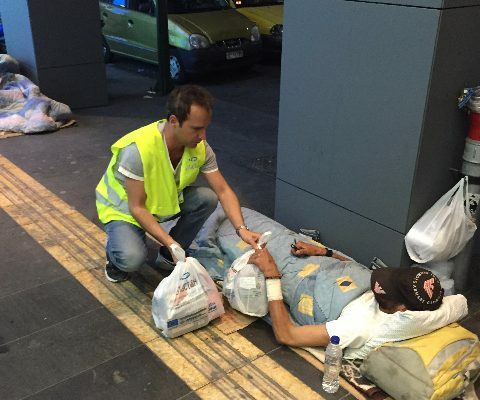 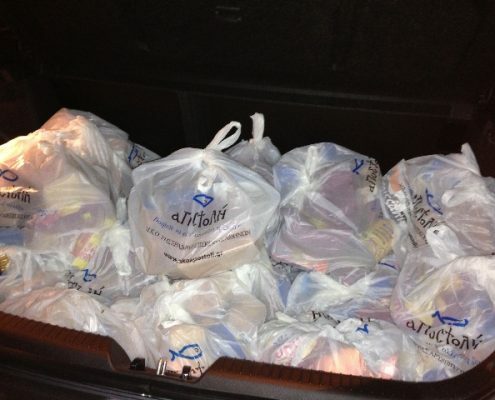 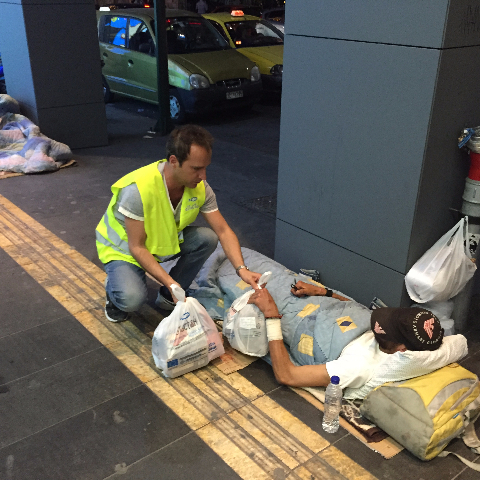 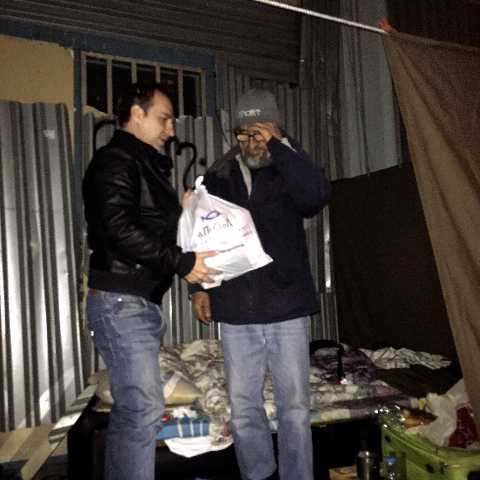 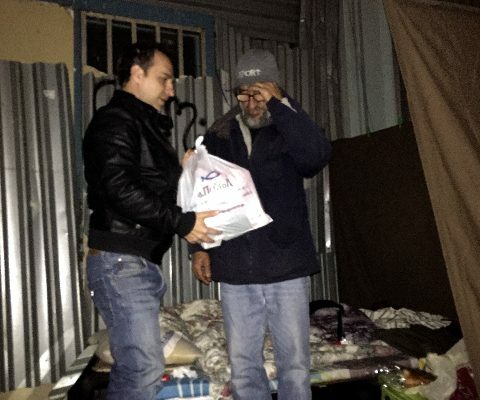 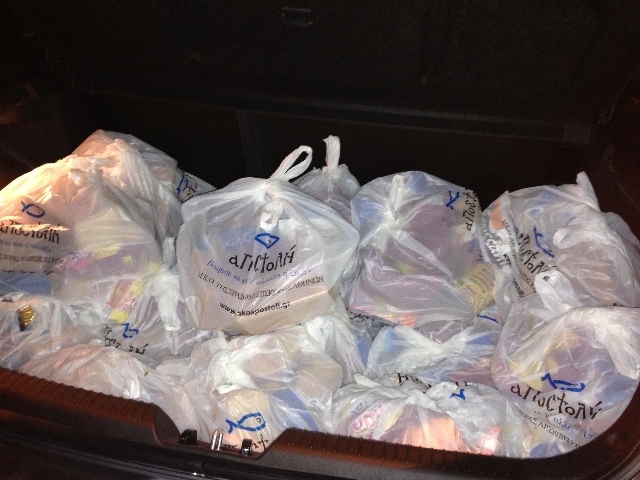 With the order of His Beatitude, Ieronymos II, Archbishop of Athens and All Greece, “Apostoli”, the Philanthropic Organisation of the Holy Archbisphopric of Athens, has been implementing feeding programs late at night around the streets of the capital catering for wandering homeless and destitute people. 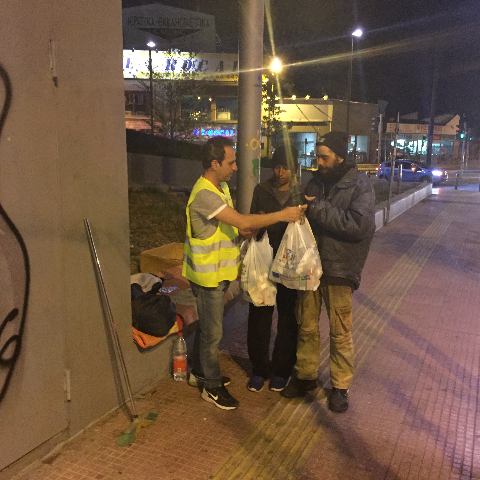 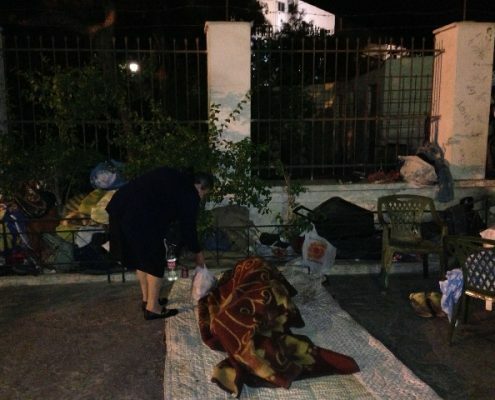 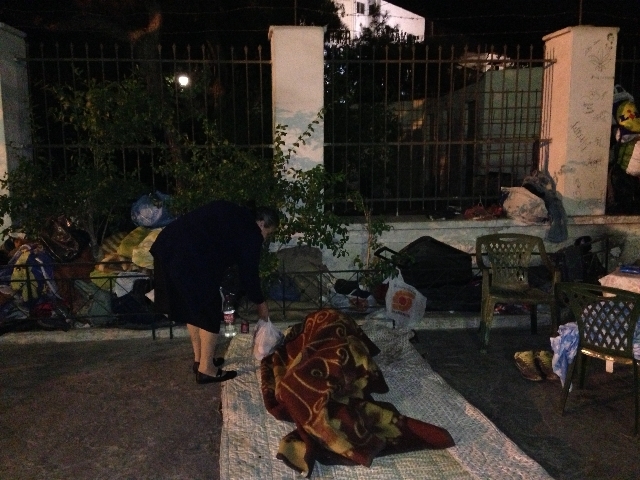 “Apostoli” planned and implemented as of the Holy Week a protection program for homeless people in Athens. 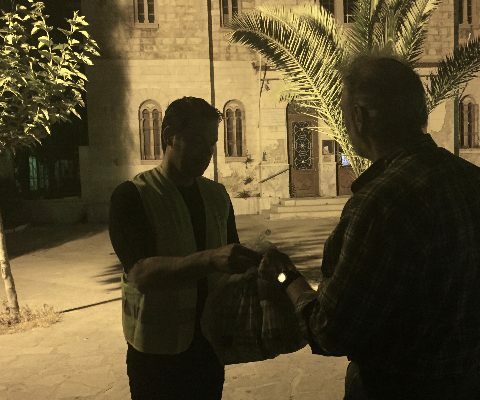 The staff of Apostoli are there from late night to early morning to offer food, fresh juice, and water accompanied by doctors who are offering medical care. 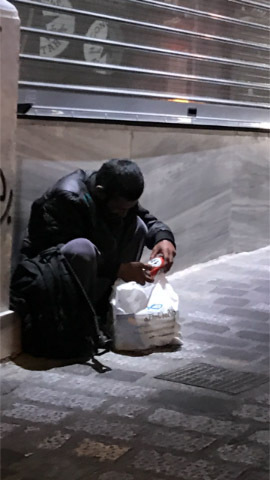 Apostoli, always being consistent and feeling the responsibility, keeps vigil next to the people that are deprived of home, warmth and family care.